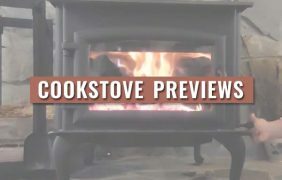 Obadiah’s Woodstoves is proud to present the Cookstove Community video gallery! 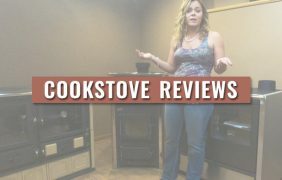 Whether you’re looking for cookstove reviews, help with installation or repairs, or you’re simply after some great cooking ideas, we have you covered. 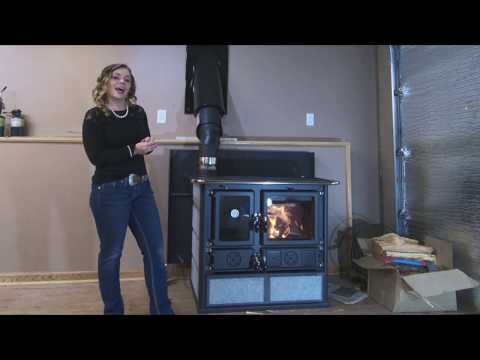 Sarah from Obadiah's gives you a quick overview of this beautiful stove that includes a soapstone finish, cast-iron construction, three damper controls (including air wash to keep the glass clean), and more. 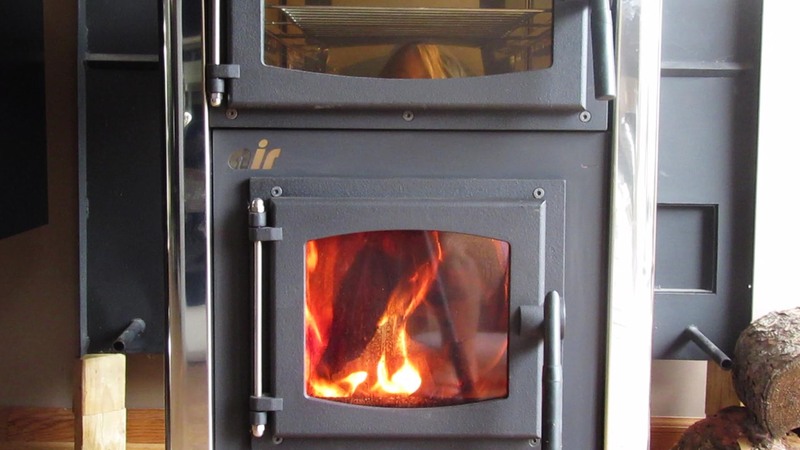 Sarah Chain takes a look at what makes the Hearthstone Homestead woodstove stand out from its peers. 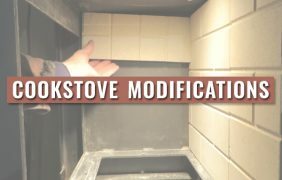 We often talk about the "stove" in cookstoves, but what about the cooking bit? 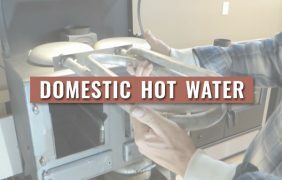 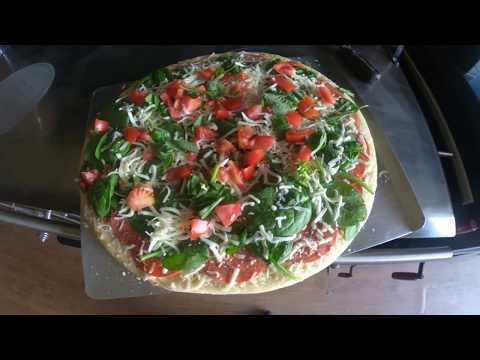 In this video, Sarah from Obadiah's shows you just how easy it is to prepare a pizza the Heco 520 Cookstove! 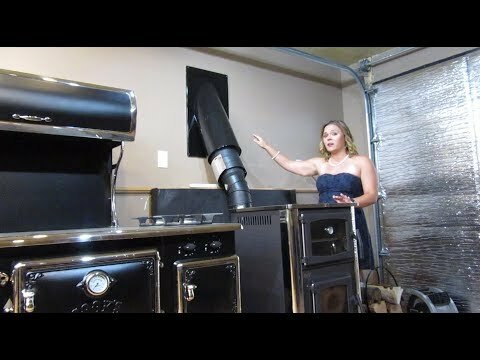 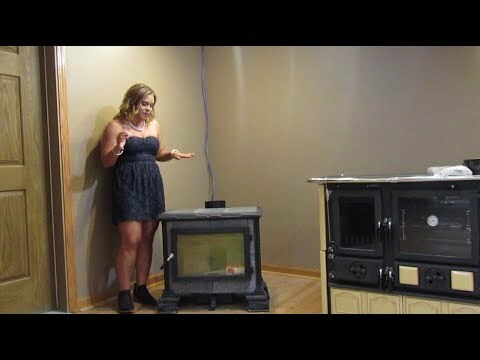 Sarah from Obadiah's shows us the Elmira Fireview Cookstove, the only wood and gas combination cookstove in North America! 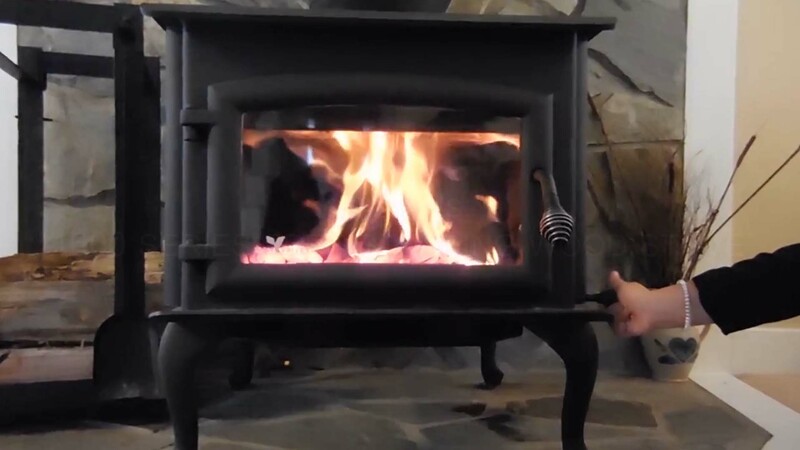 Featuring an elegantly designed face, the Fireview is a perfect example of the classic cookstove look, and even offers a glass viewing door, something no other antique-style cookstoves have. 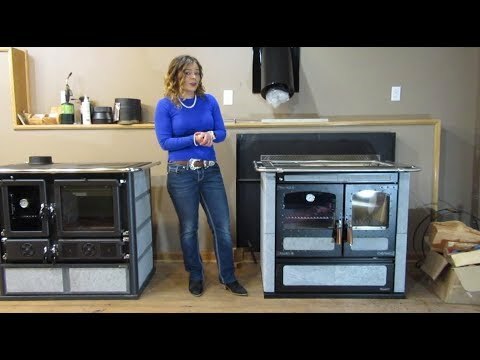 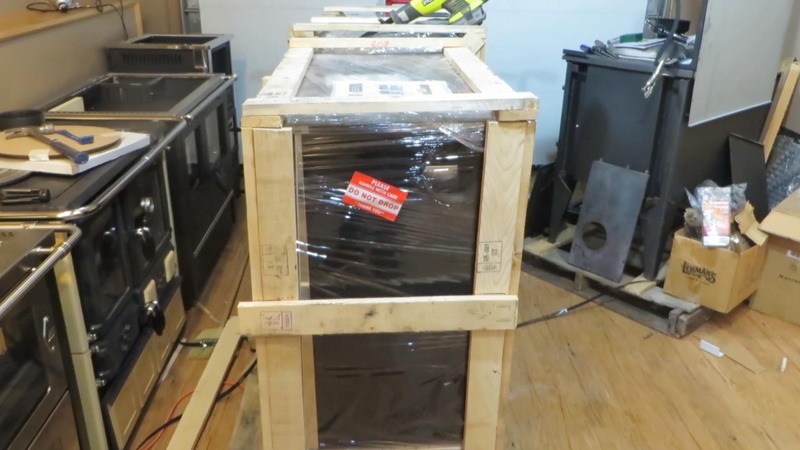 Sarah from Obadiah's Woodstoves checks out the North Wood Cookstove, a robust import cookstove with a spacious oven and a firebox capable of putting out a solid amount of heat (31,000+ BTUs!). 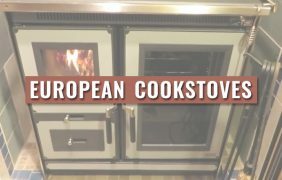 With beautiful soapstone side panels, a stainless steel cooktop, and easy controls, the L90 is easy to use and great for both modern and traditional homes. 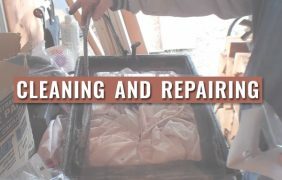 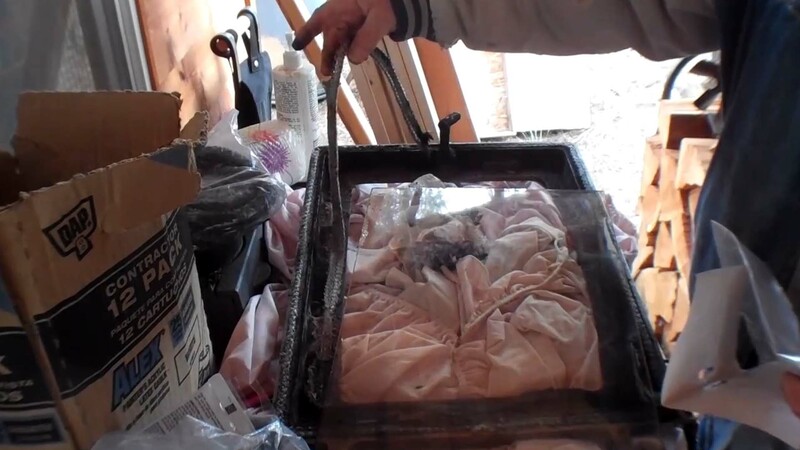 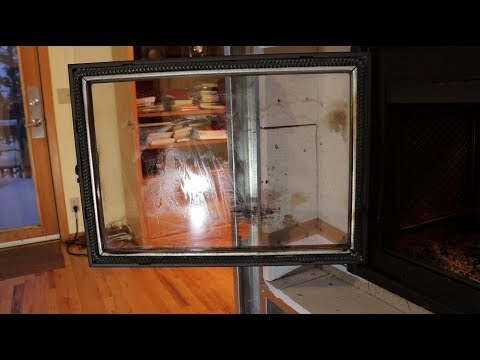 Keeping your fireplace's glass clean doesn't have to be a chore, and Sarah from Obadiah's shows you how easy it is in this video. 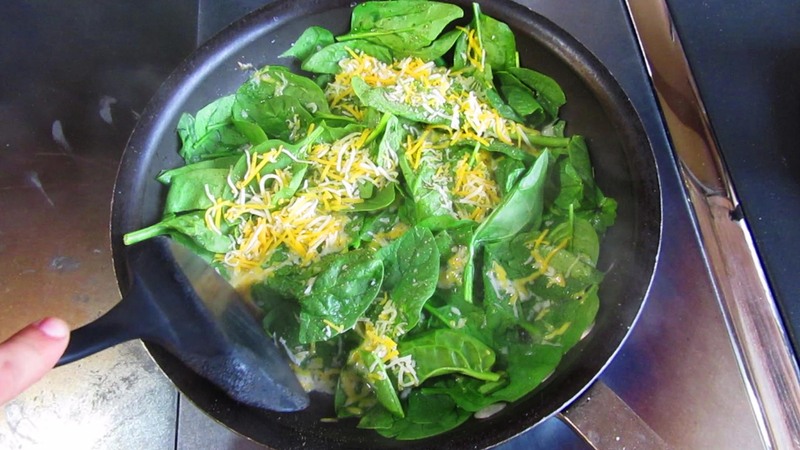 Obadiah's Sarah Chain shows off the Sinistra's cooking abilities with a delicious steak dinner accompanied by green beans and onions. 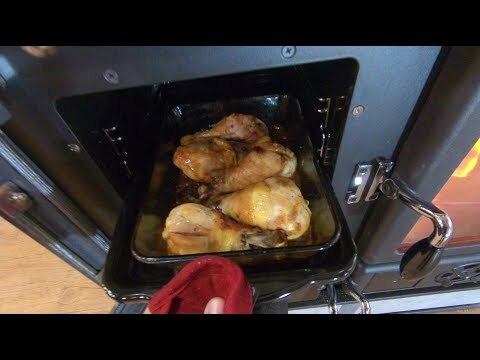 Sarah from Obadiah's takes the Sinistra's oven for a spin, first by baking a loaf of bread, and then a tasty round of garlic-topped chicken. 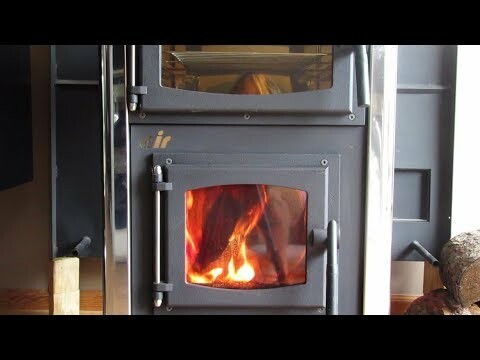 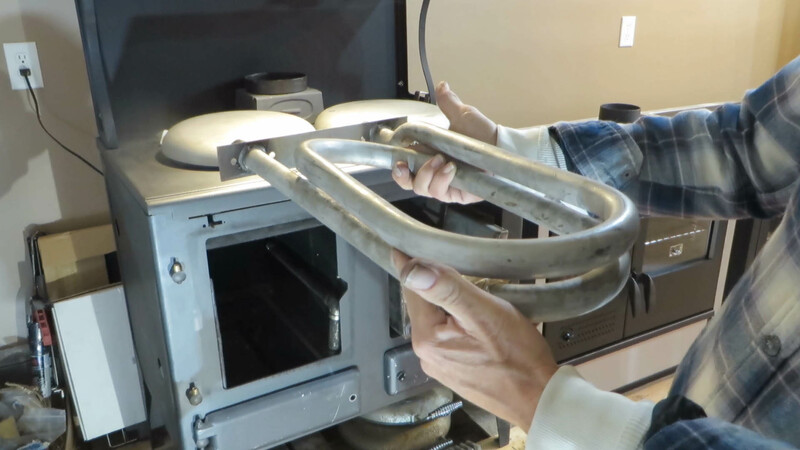 Obadiah's Sarah Chain shows you what to expect from the La Nordica Rosa Sinistra cookstove on your first burn, including detailed temperature readings. 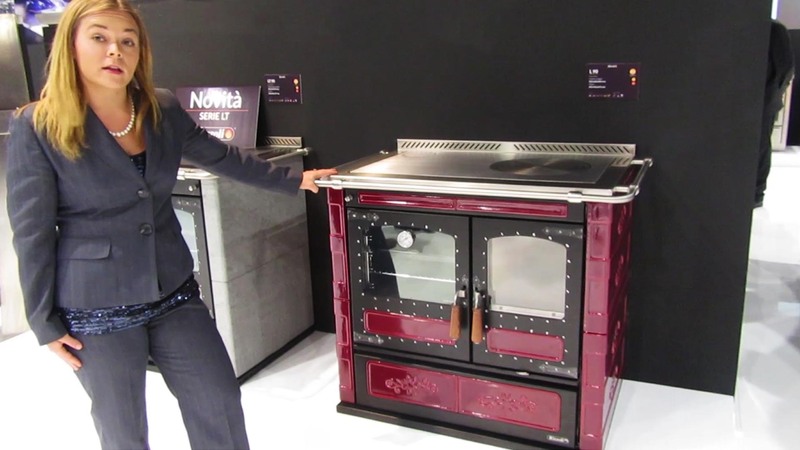 100% made in Italy, the Sinistra offers cast iron construction with a beautiful soapstone finish and a wealth of features. 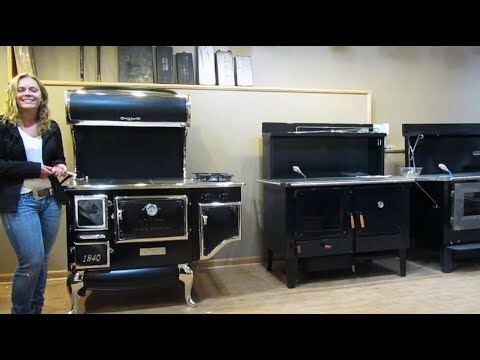 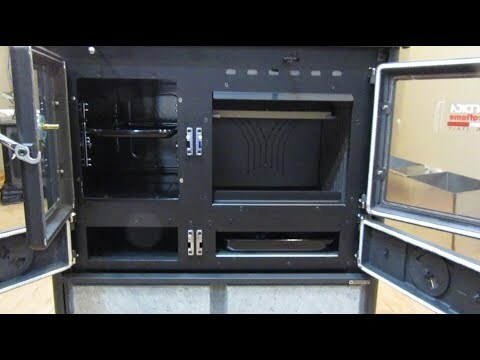 Here we take a look at the oven, firebox, stove controls, cook top, outside air connection, and more. 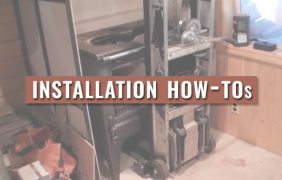 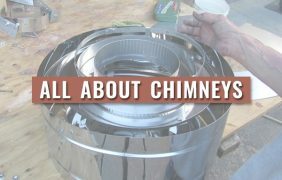 We take a look at a chimney installation in a two-story household. 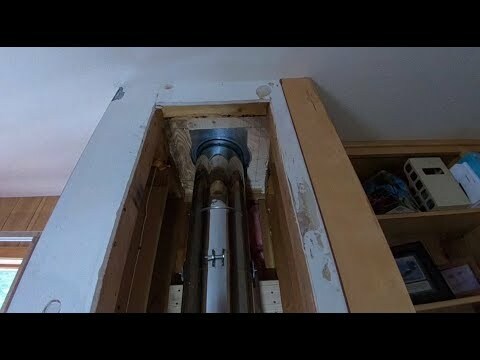 When installing a long chimney pipe, it's important to properly support the pipe, consider where the seams are, and seal the top. 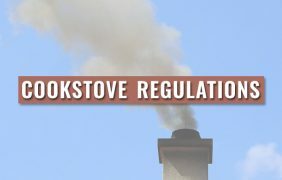 Sarah from Obadiah's Woodstoves breaks down the details behind cookstove regulations in Washington State. 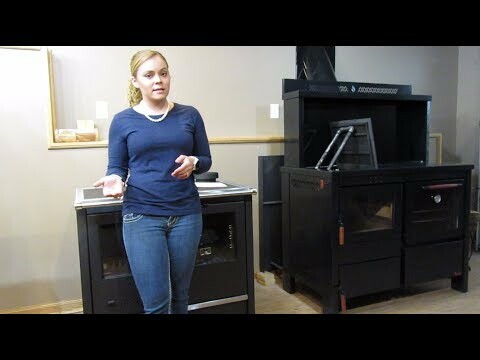 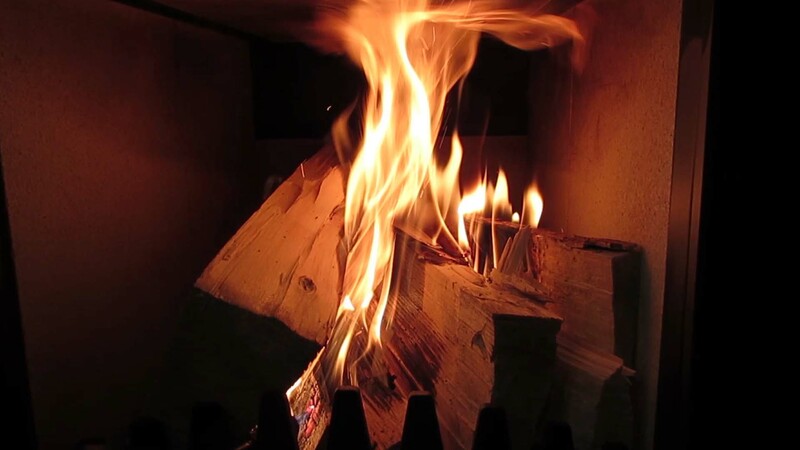 Wood Cookstove Regulations in the U.S.
Sarah from Obadiah's explains what the EPA defines as a wood cookstove, as well as the regulations that specifically pertain to cookstoves. 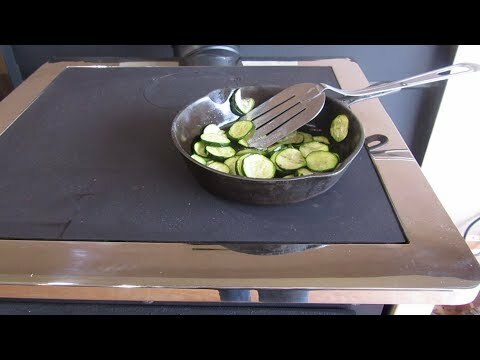 Sarah from Obadiah's Woodstoves takes on the cooktop of the Concept 2 Air Mini Wood Cookstove and whips up a batch of sautéed zucchini with ease, thanks to the Mini's easy controls and quick heating firebox. 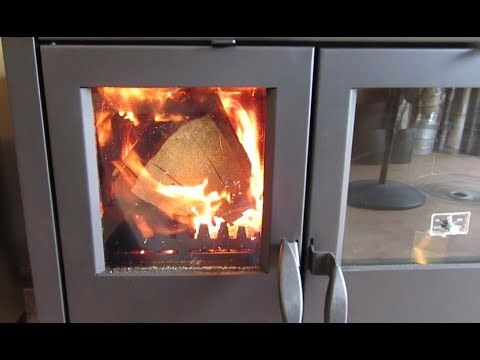 What Cookstove is Right For You? 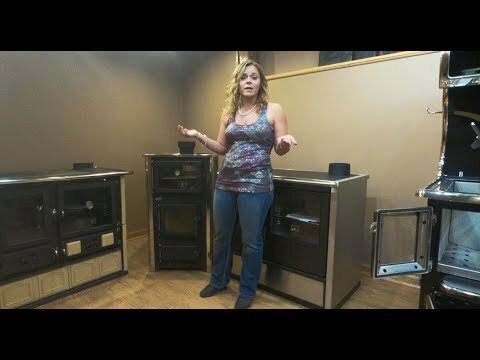 Sarah from Obadiah's breaks down several key aspects of cookstoves to help you decide what's right for you. 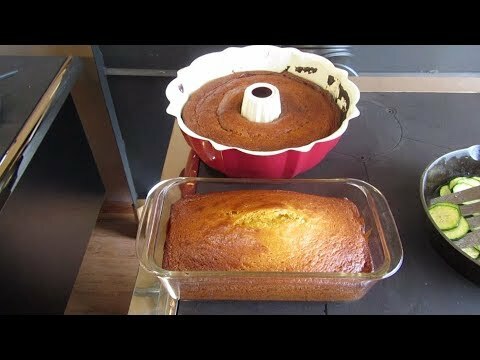 In this video, Sarah from Obadiah's shows you how easy it is to bake a delicious mango cake with the Mini's oven and its user-friendly dual controls. 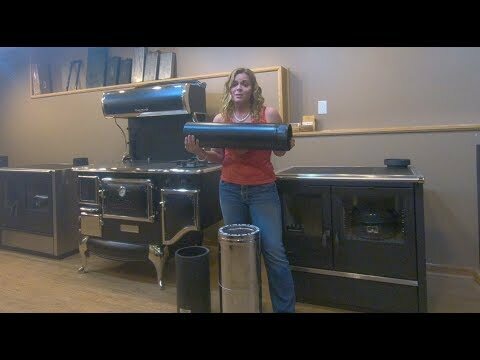 Sarah from Obadiah's shows off the Concept 2 Air Mini Wood Cookstove, one of the smallest cookstoves on the market. 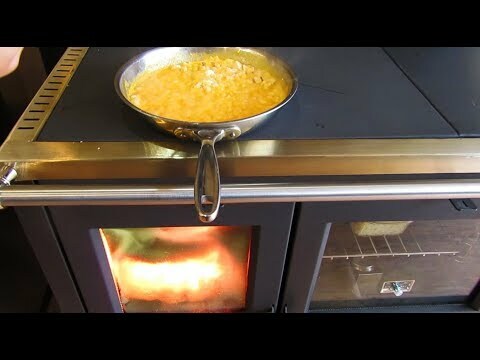 You can't beat cooking with a wood-fired stove! 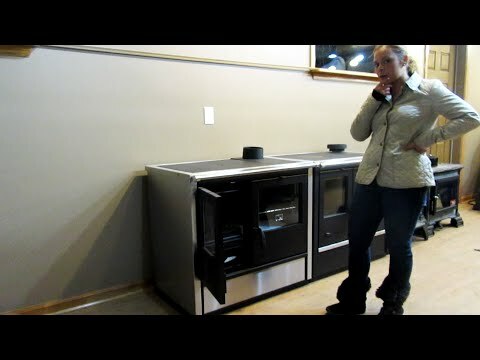 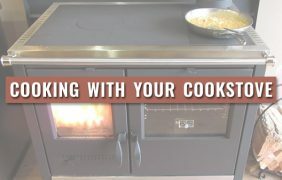 In this video, Obadiah's Sarah Chain shows how easy it is to cook up a simple batch of Mac & Cheese using the North Wood Cookstove's outstanding cooktop, and offers some helpful pointers on cooktop maintenance as well. 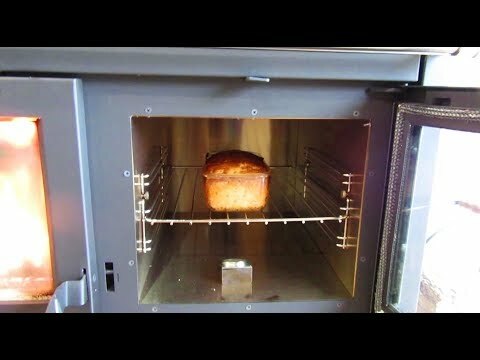 In this video, Sarah from Obadiah's shows us what it's like to bake bread with the North Wood Cookstove. 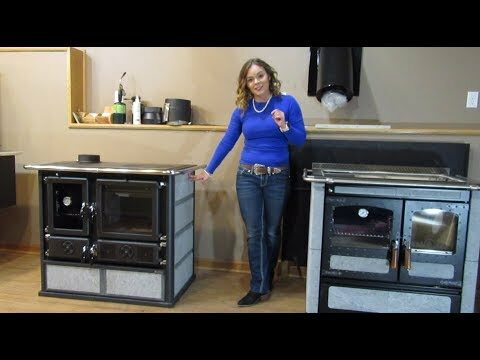 Sarah from Obadiah's talks about what you can expect from the North Wood Cookstove during your first burn, and then walks you through the burning process itself. 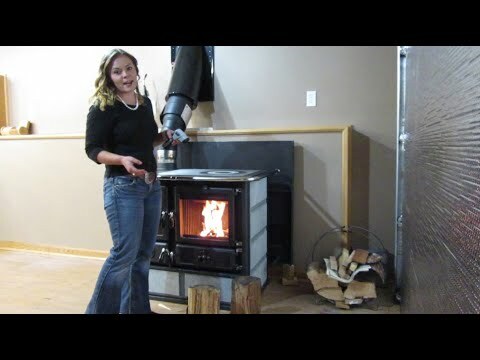 Sarah from Obadiah's shows you the pros and cons of using a 30 degree chimney pipe elbow. 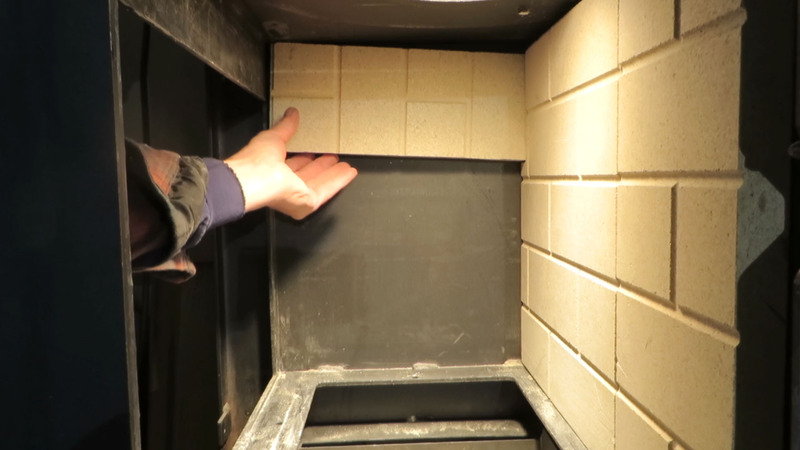 A 30 degree elbow can be a great solution for many installations and has advantages over the common 90 degree elbow, but as Sarah explains, it is best used only in specific circumstances. 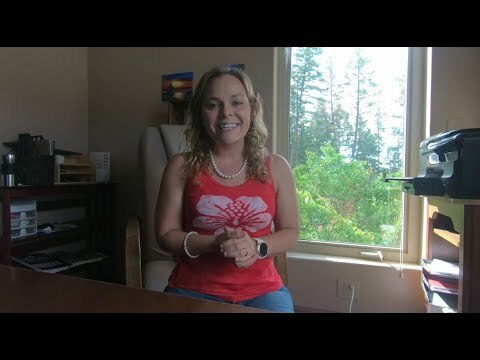 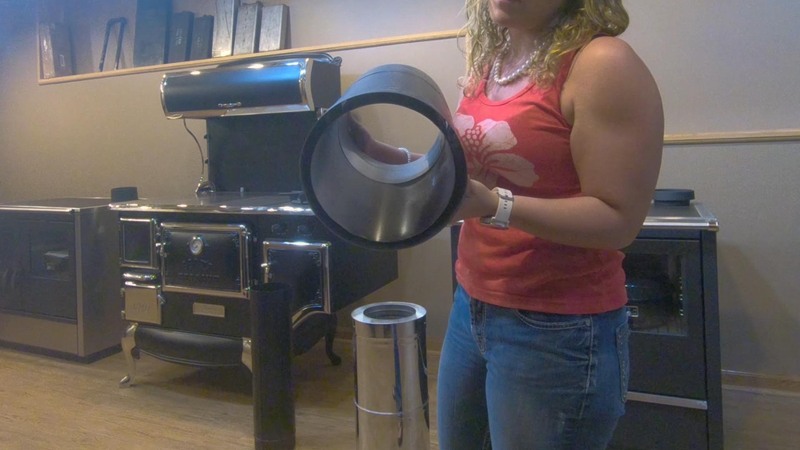 In this video, Sarah from Obadiah's breaks down the basics behind chimney pipe: What kind you should use, the benefits of double versus single wall pipe, clearance to combustibles, how to properly take advantage of elbow pipe, and more!